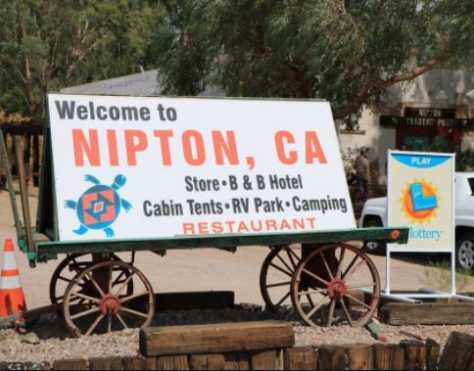 A company, American Green Inc at Arizona who operates on Marijuana Technology and development, has bought a whole town, NIPTON which contains about 120 acres for the sum of $5 million. According to reports, The Marijuana company plans to make the 120 acres of Nipton’s land for the America’s first energy-independent, cannabis-friendly and hospitality destination. About NIPTON – American Green Inc.
Nipton is a town near the Nevada border, about one hour drive from Las Vegas and over three hours trimy UTt Los Angeles. The town has a hotel, general store and schoolhouse. The Marijuana company, American Green said their foremost plan is to start bottling cannabis-infused water in Nipton. 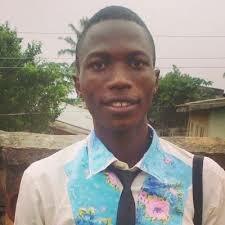 And also, to produce and cultivates edible Marijuana. According to the company, when they start working at the town, they will make sure that edible cannabis are in surplus in American Green’s 18-months, $2.5million development time frame. This is a very provocative decision that can cause a lot of problems and discussions in society.